« Dental Implants in Manchester – How they can Change the Lives of Denture Wearers for Good! 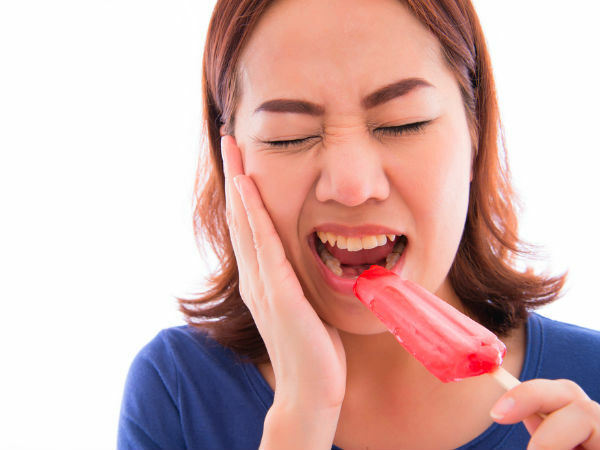 Unlikely as it may seem, severe stress also “has the potential to cause inflammation” not just of the gums but throughout the body. Regular check-ups with the dentist and proper dental care are the best weapons in defending gums from disease and infection and you can get more information at https://yourdentalhealthresource.com/gumsensitivity/.